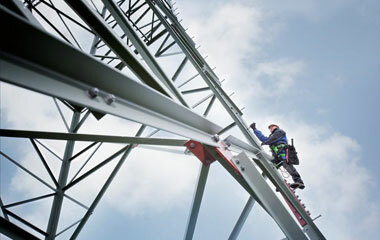 TenneT attaches great importance to safety. Every day, as an organisation, we are aware of the risks associated with our activities. TenneT wants every employee to come home safely, every day. In recent years TenneT has shown an enormous improvement in safety behaviour, including certification on step 3 of the Safety Culture ladder (SCL). However, safety requires constant attention and focus. And that is why we need to take further steps. Our safety performance reflects the quality of our business operations. Operational excellence can only be achieved through a broad, proactive, risk-based approach to our business activities and processes. 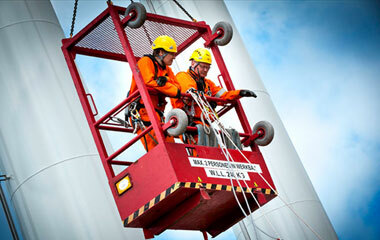 We want to be recognised as an excellent safety performer. Act safe, stay safe! That is TenneT's new slogan when it comes to our long-term vision on safety. To strengthen these pillars, we will also work on a strong foundation. In particular, the further development of Safety Leadership and our Safety Culture and the further improvement of the safe behaviour of our contractors must also lead us to SCL certification on step 4. The Roadmap follows from our Safety Vision. On the basis of this, we show which activities we will undertake over the next four years in order to achieve our goals. Contractor management is a key element of our Safety Vision 2018. We want everyone working for TenneT to return home safely at the end of each day. 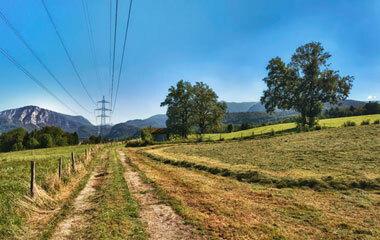 TenneT wants to contract top safety performers to contribute to our projects. We are looking for contractors who take safety just as seriously as we do, and who apply the highest safety standards when performing their work.